This is a such a cute and fun board book! I love it because kids can actually use it and not tear it up. It includes very short little prayers for different situations such as before bed, when you are sad, when you have done something wrong, etc. I think parents should review the book before giving to their kids and also to emphasis what the prayers say. 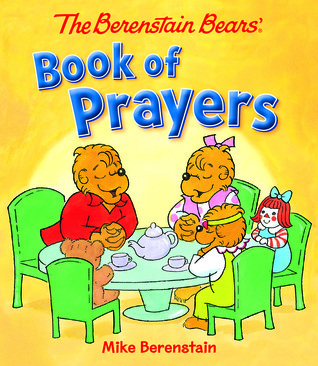 This is definitely one you could use in a lot of ways with kiddos but it is also important that kids understand that they can pray whatever they want to God not just go by a book. But that is the parents job in teaching this. This is a nice addition to your children's library.